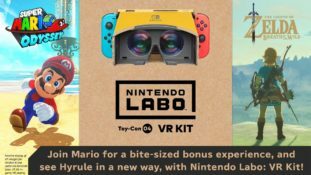 Nintendo Facts and Trivia Time: Breath of the Wild Edition! Wow, it’s certainly been a while hasn’t it? When was the last time a trivia article was posted here on Gaming Reinvented? Oh, back in 2016. Yeah, I apologise for that. It’s been pretty tough finding interesting facts to fill one of these lists with. Especially given my interest in avoiding cliches or things everyone and their dog already knows. Wasn’t That Bat on Fire? Starting with a minor yet still interesting bit of trivia about the Fire Keese in Breath of the Wild. Guess elemental monsters should carry an umbrella at all times! It’s faint, but it’s there. Ah morse code. Bet you never expected that in this series! Notice how it’s got a bit of text? Yeah, that’s because it’s one of those house/room divider lines you see in TV shows. You know the ones. Where two ‘duelling’ parties are all like ‘this is my side, and this is your side’. That’s the deal here too. Purah and Symin clearly aren’t getting so well at the moment, so they’ve divided the lab in two as a result. And that’s not all we’re seeing here either. Nope, the line’s been moved a few times, with Purah’s side gradually getting larger each time! Guess someone is acting a tad pushy now! Still, let’s look at a Zelda reference in a non Zelda title now. 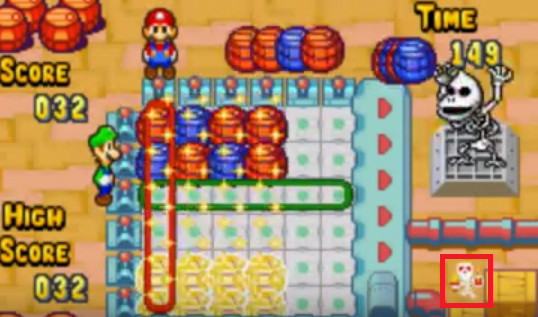 Namely, one hidden away in Mario & Luigi Superstar Saga for the GBA. Yeah, I know what you’re going to say. Link was going to make an appearance, and the Great Force item was originally the Triforce. There are even sprites for it in the game! I already know all this stuff! And to that, I say you’re correct. 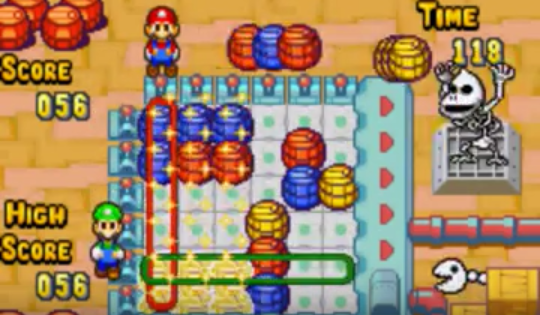 But did you know there’s ANOTHER Zelda reference in Mario & Luigi Superstar Saga? One that may 0.1% of the public may have ever spotted? No, I’m not joking. Remember that mini game with the skeletal Donkey Kong? The one called Bink or something? Yeah, it’s a pretty subtle reference, and one a lot of people will never see. But wait, there’s more! If you keep going even longer (about 50 points), a little skeleton Chain Chomp will pop out instead! Aww, isn’t it cute? Again, it’s only on screen for a second or two. But it’s a neat little cameo either way, and one that most players never got close to noticing. So yeah, good job AlphaDream. You really know how to hide secrets in your games! Onto actual Zelda games now, with an interesting bit of unused content in Zelda Breath of the Wild. Basically, you know that ‘Armour of the Wild’ set that acts like BOTW’s version of Link’s traditional green clothing? Well, it seems like it wasn’t originally a reward for anything. Oh no, as found by hacker MrCheeze, the clothing was originally just sold in a typical Korok shop. Like say, one of the ones inside the Great Deku Tree. In that sense, it was really meant to be the Korok Forest specific armour set, in the same way that the Flamebreaker set was tied to Goron City and the Snowquill set to Rito Village. Wonder if its stats were really so good at that point in development? Guess we’ll never really know to be honest. But hey, did that easter egg sound familiar to you? Yeah, it did to me too. Namely, it was a bit like how Ocarina of Time started you off in said clothing, and had it as a Kokiri fashion item. But that’s not the only old school Zelda reference in this title. Nope, there are hundreds of them. 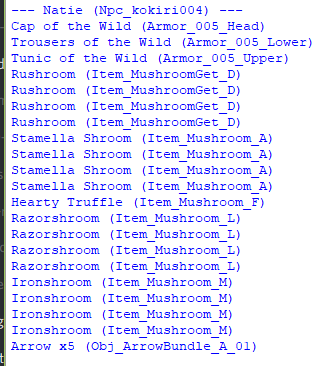 For example, Zelda 1 gets referenced via boss names used for bridges and areas. These include the ‘Digdogg Suspension Bridge’, the ‘Manhala Bridge’, Aquame Bridge and Gleeok Bridge among various others. 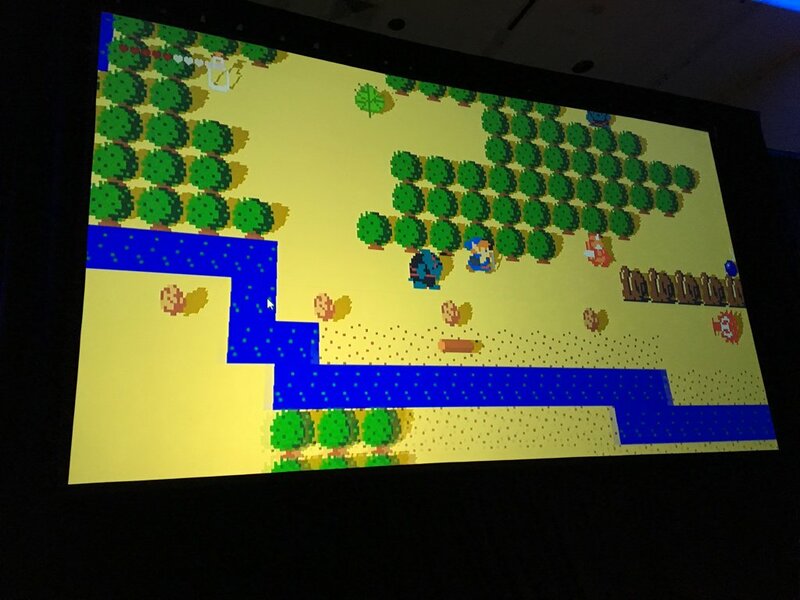 Link’s Awakening: Tal Tal Peak returns, as does Mabe Village in ruins form. Ocarina of Time: Lon Lon Ranch is clearly featured in game (albeit mostly destroyed), and areas called Ruto Lake, Darunia Lake and Mido Swamp are clearly named after the OoT characters. Majora’s Mask: Romani Plains is named after the ranch owners in the game. Oracle of Ages: Brynna Plain is based on Labrynna from this game. Oracle of Seasons: Horon Lagoon and Lodrum Headland are named after the region Holodrum found in this game. Minish Cap: Crenel Hills and Crenel Peak are based on Mount Crenel. The Trilby Plains is named after the Trilby Highlands and Veiled Falls after Veil Falls. Twilight Princess: The Arbiter’s Grounds seemingly returns in ruins. 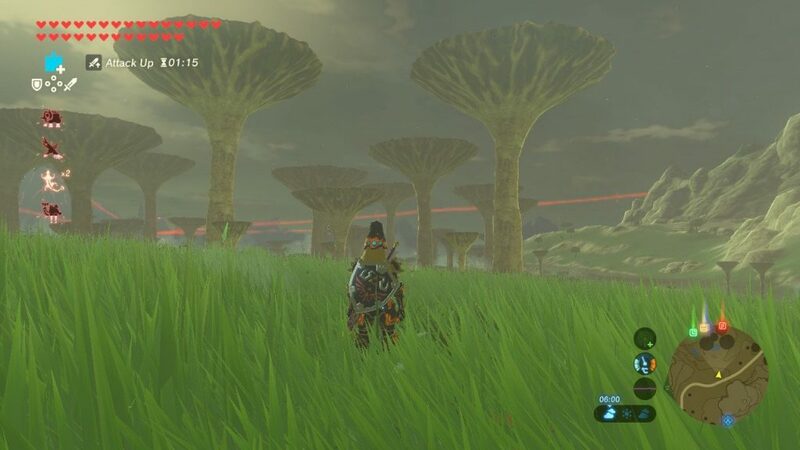 Faron Woods first appeared here. Phantom Hourglass: Linebeck gets an island named after him, with islands like Mercay Island and Molida Island having versions in this game too. Skyward Sword: The Breach of Demise is pretty obvious here. Less so are the Owlan and Horwell Bridges, named after two instructors at the Knight’s Academy. Floria Lake comes from here too. Link Between Worlds: Oren gets a bridge named in her honour. 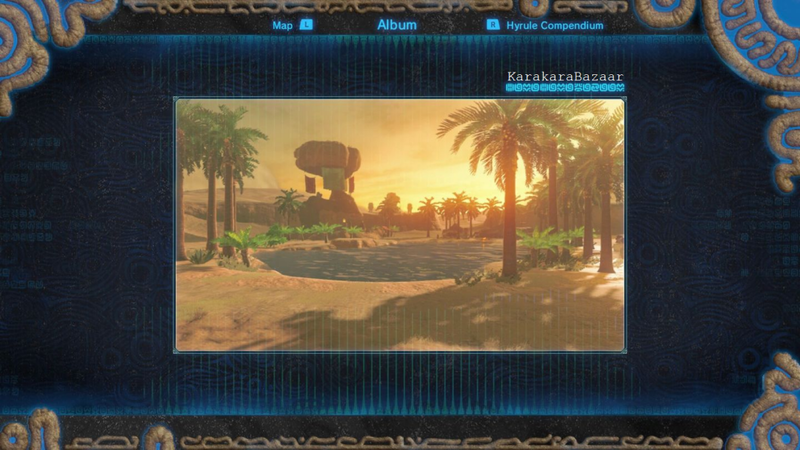 Because as people online figured out a few months ago, even the Sheikah Slate has an incredible amount of details hidden in its UI. For example, do you remember those memories? Those scenes you had to find for Link to remember a bit more about his past? Damn, that’s an impressive level of detail for a game like this. 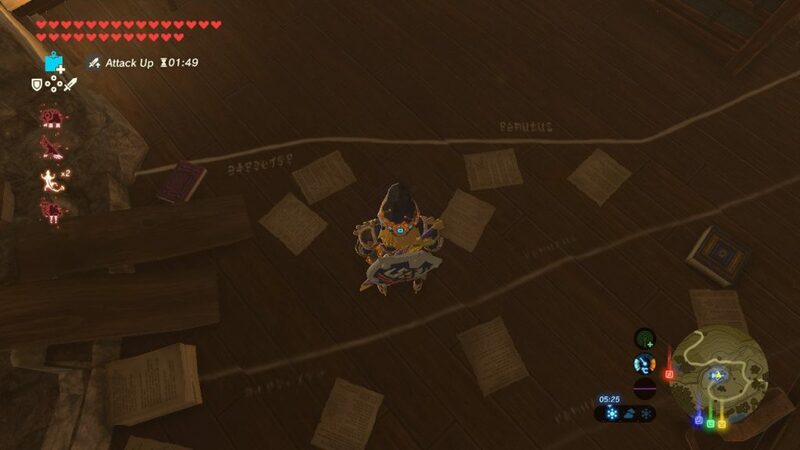 Wonder what other interesting things you’d learn if you could read Sheikah text more easily? To something a fair few people might not know is actually based on real life. I mean, what did you think when you explored the Tabantha Scablands in Breath of the Wild? That this was some sort of Super Mario Bros deal with giant mushrooms? Yeah, me too. I mean, you don’t see anything like this in real life do you? Yeah, it’s pretty much a perfect match. So yeah, those weird objects you pass by when going towards the Tabantha Bridge Stable? 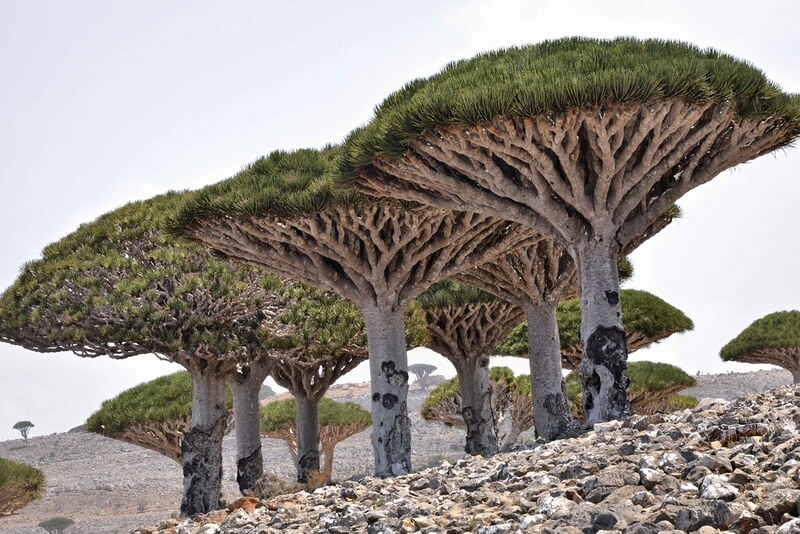 They really do exist in real life. And hey, talking of elements you may not know were references, here’s another. The new mythical Pokemon Marshadow is actually based on a variety of Hawaiian legends. One of which is that of the Hawaiian Nightmarchers. So what is a Nightmarcher you may wonder? It’s the ghostly apparition of a spirit warrior, whose purpose differs significantly based on the legends in question. Some say these things are avenging their own death or trying to refight a lost battle, others say they’re looking for an entrance to the next world. Either way, their characteristics are reflected in Marshadow. For instance, the typing pretty clearly reflects that of a ghostly warrior. Especially given how said typing (Fighting/Ghost) is one that’s completely unique to the series so far. 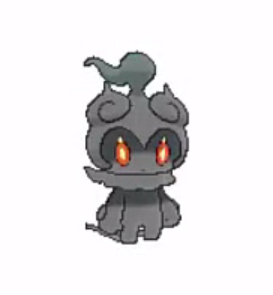 Other traits that reflect this include its eyes (which seem to represent the glowing torches held by Nightmarchers in legends), the general shadow type design motif (which seems awfully similar to the cloaks seen as a prominent part of the lore) and perhaps even its special Z-Move (Soul Stealing 7 Star Strike). This connection also ties in well with the setting and themes found in Pokemon Sun and Moon. Why? Because according to various sources I checked for this article, they appear based on the phases of the moon, with their marches tying into the last four Hawaiian moon phases. Seems like a way to connect it to Solgaleo and Lunala if you ask me! It also has a few connections to Menehune legend too. This one is about dwarf type creatures who live in forests away from human society. These seem closer in size and personality to Marshadow, and also represent a likely inspiration for the character. Starting with their very name. Do you know where the name ‘Yiga’ comes from? No, not from the guy in A Link Between Worlds. Though Yuga may have been a member of the group at one point or another. Or at least it’s Lorulean counterpart. 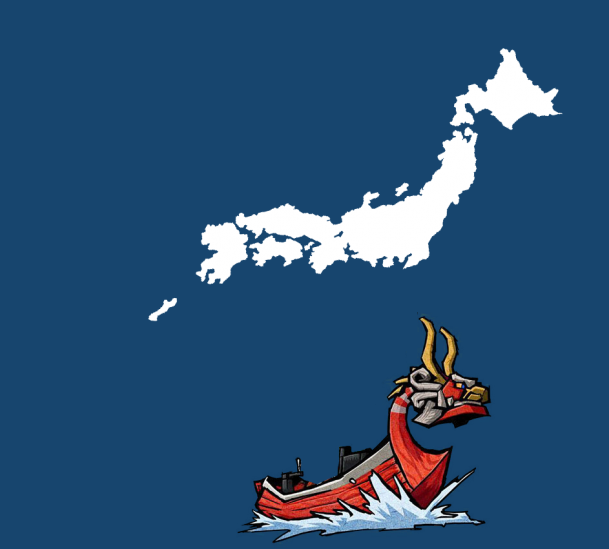 Instead, it comes from the Iga Province in Japan, an area where one of the (few) known actual ninja clans was based. This area, alongside the nearby Koga region (which is the source of Master Kohga’s name in Breath of the Wild) were the bases of the two known ninja groups in 15th century Japan, making the use of their names for the game antagonists all the more meaningful. And the similarities to real life ninjas do not end there. Oh no, there are also a few more similarities in Breath of the Wild too. For example, they’re also closer to how real life ninjas may have operated. Why? Well look at the Travellers a minute. They’re not going in all guns blazing like a medieval James Bond. They’re trying to trick their enemies via pretending to be a typical peasant. By staying beneath notice. Their weapons. 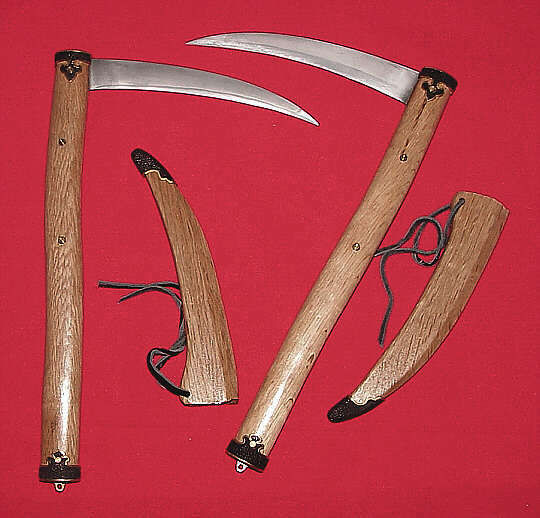 The traveler ‘Vicious Sickle’ is very much a Zelda equivalent to the real world ‘kama’, a simple sickle based weapon. Why did it have that design? Well apparently it was easy to turn back to normal farming tools if you were about to get caught/needed to blend in again. Unlike the obviously Katana inspired Windcleaver the Blademasters use in Breath of the Wild. Add the mountain hideout (based on where actual ninja clans may have retreated after the Iga Revolt) and their employment by various shogun of the era (ninja groups would certainly switch loyalties rather easily), and you’ve got a setup which is actually a fair bit closer to real life than you’d expect. Albeit minus the obviously fictional magic or teleportation abilities. And that concludes the list. Hopefully it was a tad more interesting than the usual ones you’ve seen on other gaming sites, and went into the origins of various video game elements a bit more than ‘did you know Super Mario Bros 2 was not originally a Mario game’ (or other common sense, old hat ‘revelations’ of a similar nature). But hey, what did you think? Did you enjoy the list or learn anything new while reading it? Or by some miracle, did you know literally everything included here beforehand?